Therapy from people you trust. With over 38 years of experience. — all of which are personalized to help you get back to your previous lifestyle. Physical Therapists are health professionals involved in the prevention, evaluation rehabilitation and treatment people with various health problems resulting from injury or disease. Patients with orthopedic and neurological abnormalities commonly require physical therapy services. Speech-Language Pathologists are professionals educated in the study of human communication including speech and language, cognitive function and also are trained to evaluate and treat swallowing disorders. helps us give you the best care possible.  Our qualified therapists are trained and ready to get you feeling better faster. Convenient locations and flexible hours that work for everybody.